*NO TENANT FEES & ONLY £1000 DEPOSIT. 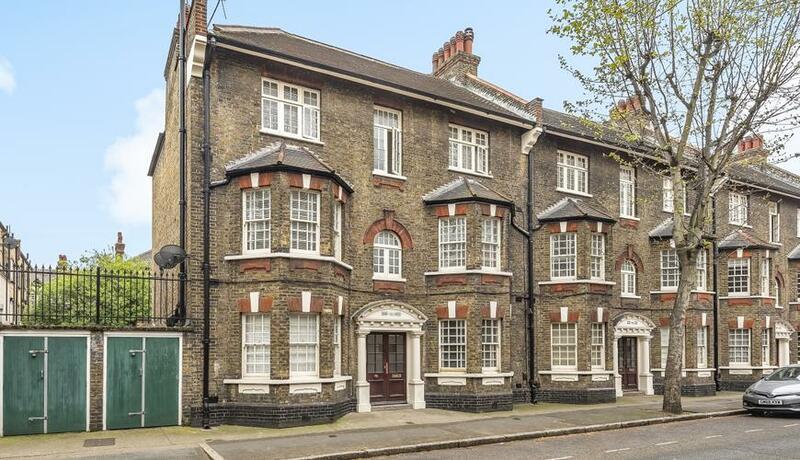 Beautifully present throughout is this large two double bedroom Victorian conversion. Refurbished and offering an eat in kitchen with double oven and spacious bright rooms. 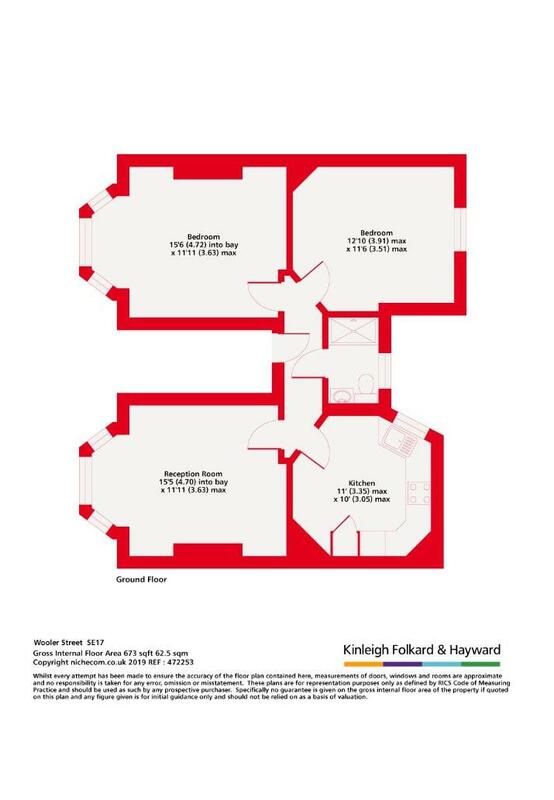 Both double bedrooms are large and are perfect for professionals looking to share or a couple looking for more room. Located a short walk to Walworth road, the transport links are great with busses to the West End and City, and Elephant & Castle tube close by.